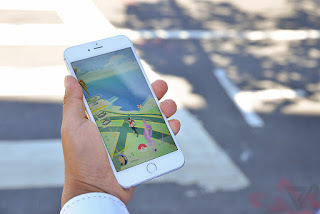 Anime Otaku Reviewers: PokemonGO hits NYC My-Sweet-Home! PokemonGO is the summer's new emerging fad among kids and older kids/twenty-somethings. They're all walking around town trying to catch the Pikachu of their dreams. 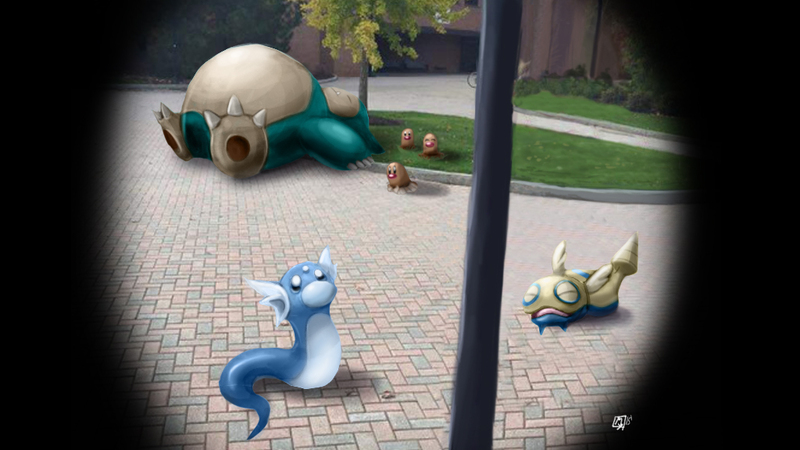 If it were that simple, we would have had something like PokemonGO for everything we do, right? Like food and google maps! Leaving all of that aside, and how you met your teacher on the bus. There's much more about PokemonGO that fans and otaku think are pretty cool. 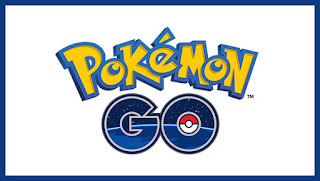 With the game, the app installed on your smart phone, you can go anywhere your phone goes and catch some of your favorite pokemon 150 or 350. Places have been geo-cached for the app and their stats such as climate, people traffic, leisure electronics, accounts of the players are all merged for the game's interface. That means that if your phone is good enough you can interact with all of those things in the Pokemon Universe. However, be careful because if you're walking the excitement can add to the stress of traveling down the street, whatever that is for you. The game has Pokemon battle functions there also so some willing trainers may want to fight. If you both agree to a duel, you match your Pokemon with theirs to grow their stats, if you win. 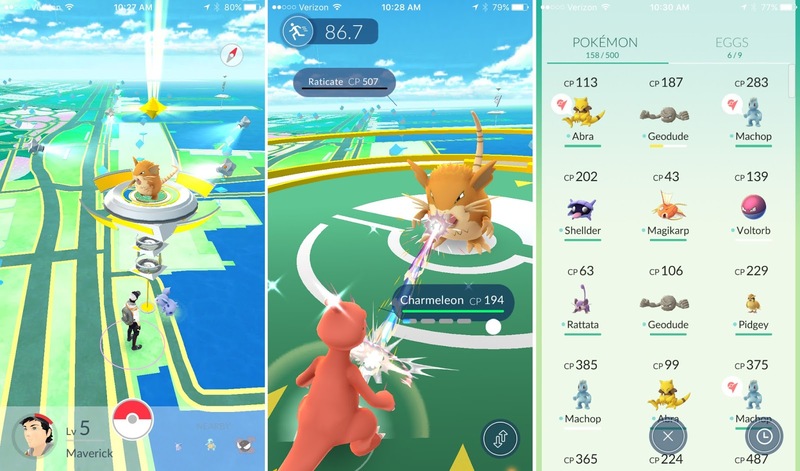 The battles can happen anywhere the two players are so they're added to the game's interface capability. Even if you don't battle just playing adds to the PokemonGO system. It kind of makes us wonder, will Pokemon come out with a DS game with better and more things to do. It would already have been geocached to myriads of millions of places and tech. 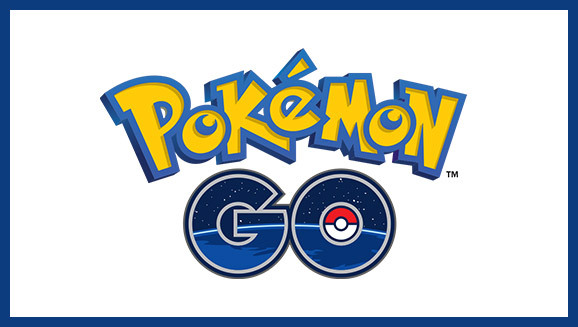 So play as much PokemonGO as you want and you'll become a Pokemon master before Christmas!